Despite being around for a few years now, Meizu was unable to make significant progress in the market against other competitors. With the launch of Meizu 16th, Chinese OEM is all set to rebrand in the segment. Along with Meizu 16th, Meizu 6T and Meizu C9, two budget smartphones have been released. The newly launched smartphone features a 6.0-inch Full HD+ Super AMOLED display. It has a screen resolution of 2160 x 1080 pixels with an aspect ratio of 18:9. The smartphone is powered by Qualcomm Snapdragon 845 processor with Adreno 630 GPU. The phone runs on Android 8.1 Oreo underneath Flyme OS. Meizu 16th has a 6GB/8GB RAM and 128GB internal storage. Internal storage can be expanded up to 128GB via microSD. The 3010mAh battery comes with a mCharge fast charging support. Following the upcoming trends, Meizu 16 comes with an in-display fingerprint sensor. The device measures 150.5 × 73.2 × 7.3 mm and weighs 152g. 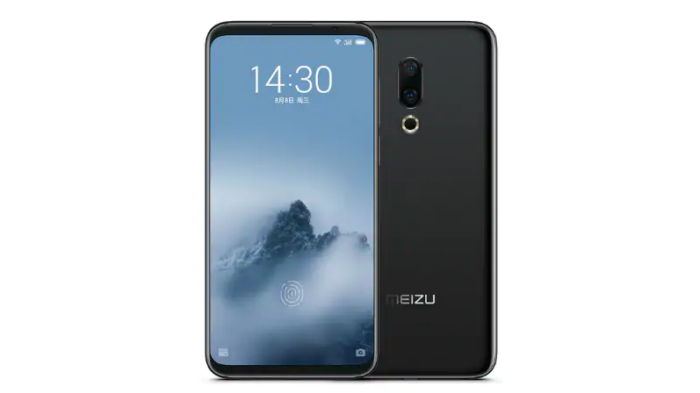 Meizu 16th comes with a dual-camera setup with a combination of 12-megapixel wide-angle lens(f/1.8 aperture) and a 20-megapixel telephoto lens(f/2.6 aperture) with Sony IMX350 sensor. While it comes with a 20-megapixel camera sensor(f/2.0 aperture) on the front. The phone offers Dual 4G, VoLTE, Wi-Fi 802.11 b/g/n/ac, Bluetooth 5.0, GPS, GLONASS and USB Type-C port as the connectivity options. Sensors on board include Ambient luminosity sensor, infrared distance sensor, gyroscope, Touch sensor, electronic compass etc. 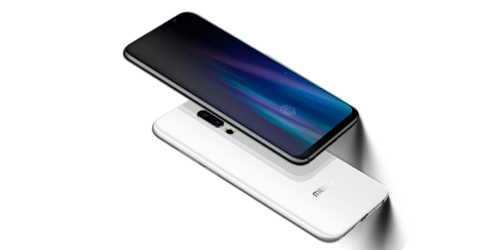 Meizu launched three of its smartphone out of which Meizu 16th is a premium mid-range smartphone. M16th is priced in India at Rs 39,999 for 8GB RAM + 128GB variant. The smartphone will be available in two colors; Midnight Black and Moonlight White. Whereas, Meizu 6T and Meizu C9 have been priced at Rs 7,999 Rs 5,999 respectively in India.